Game day is always a good day! 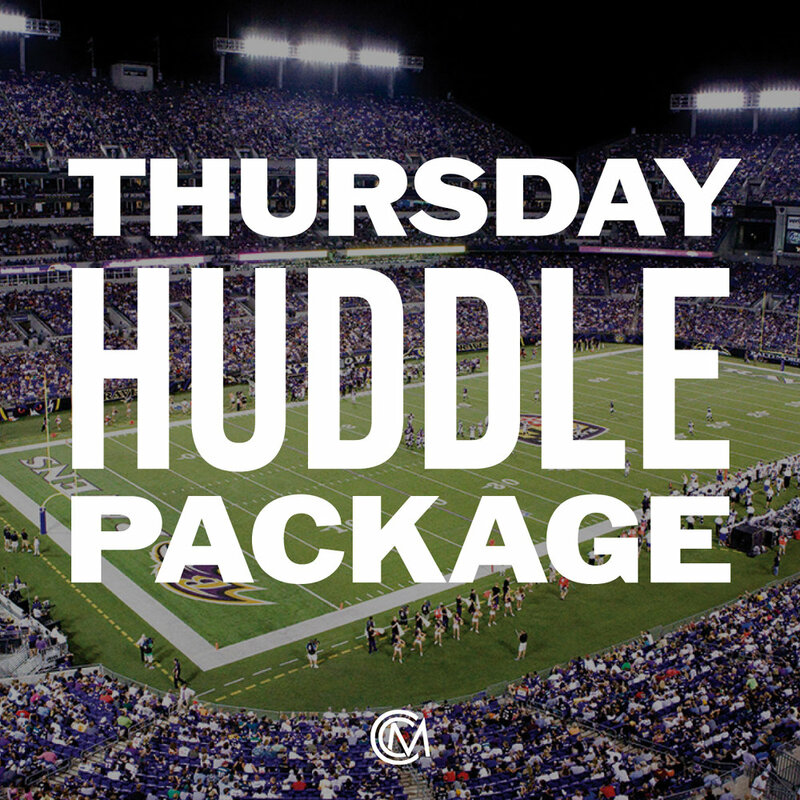 We’re showing our purple pride by offering another great Huddle Package all day Thursday, September 13 as we lead up to the Ravens - Bengals matchup for Thursday night football! SunMed Grower’s Lemon Skunk is a great hybrid that offers an energetic buzz and fights depression, stress and pain. With OG Kush x Durban Poison genetics, gLeaf’s GSC is a patient favorite. This hybrid offers euphoric sensations for both the body and mind. Last but not least, Critical Censi Star — a heavy hitting indica from Harvest, known for its relaxing and euphoric effects and effectiveness in treating stress, insomnia and muscle spasms. Stop in to CCM this Thursday for our game day Huddle Package. Go Ravens! Shake 'N Bake Sunday at Charm City Medicus!